What If Media Group will be attending Affiliate Summit East and MailCon in New York City, so make sure to find us and say hello and grab some WhatIf Hot Sauce! 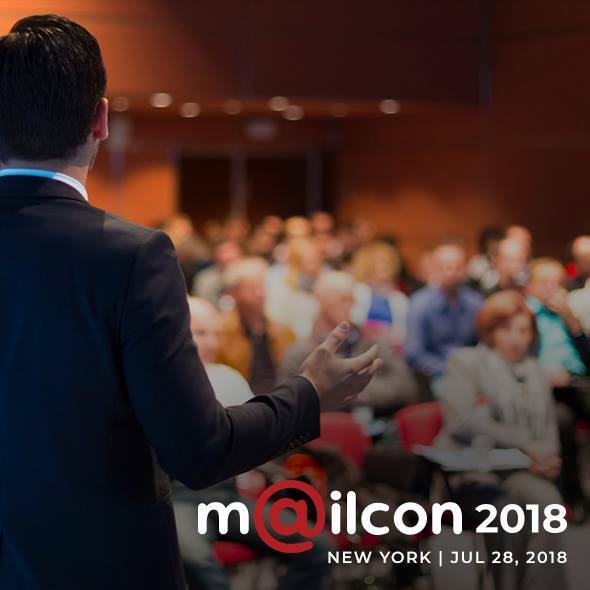 MailCon 2018, Email Marketing Performance & Deliverability Conference. is taking place at Westin New York at Times Square, July 28, 2018. Over 500 email marketers, entrepreneurs, and technology leaders spanning some of the largest sectors of the economy from financial services, healthcare, home services, professional services, and travel, among many others. VP of Business Development, Andrew Klayman and Gary Smith, Director of Sales, will be representing team What If at Mailcon Saturday, July 28. During July 29-31, 2018, thousands of digital marketers will gather at the New York Marriott Marquis for the performance marketing industry’s premier global event, Affiliate Summit East 2018 (#ASE18). These high-level decision makers are comprised of online publishers, bloggers, media owners, traffic sources, advertisers, global brands, networks, technology firms, agencies, and other solution providers. They come from over 70 countries looking for new connections, innovative visions, cutting-edge technologies, and to get a better understanding of the ways in which the best businesses are leveraging them to grow and improve their bottom line. We will kick off Affiliate Summit with Josh Gillon (CEO), Danny Regenstein (President), Holden Collick (VP of Operations), Andrew Klayman (VP of Business Development), Sandor Szabo (VP of Sales), Greg Elbaum, (Director of Business Development) and Gary Smith (Director of Sales) at our Meet Market Table 1022 on Sunday July 29th for some face to face networking. We will also have team members walking the show on both Monday & Tuesday. Don’t miss your chance to catch up with our team and to find new potential business opportunities with us. Click here to set up a meeting with the team. And make sure to stop by and grab some WhatIf Sauce! Older PostMoving Up (Literally)! Check Out Our New Office!